Once a woman is identified as a survivor of trafficking, she can enroll in Restore’s long-term programs to receive case management, safe housing, and job placement. We aim to create a path to healing and independence through our housing and economic empowerment services. 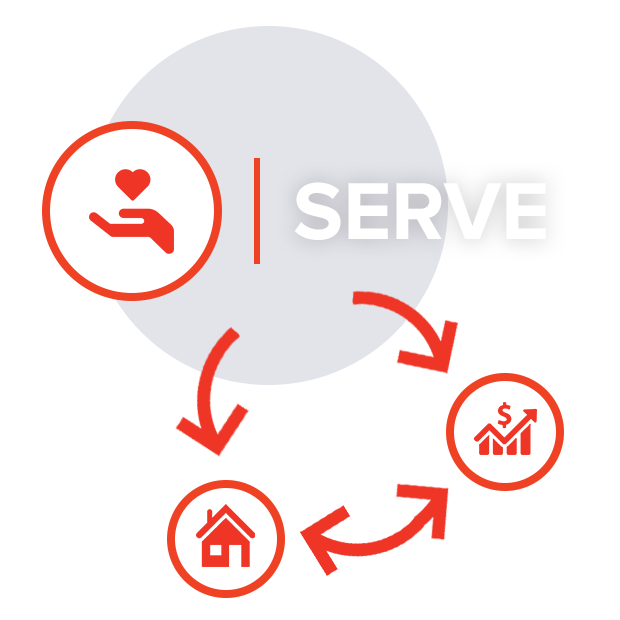 Through partnerships, we provide short-term, emergency housing relief (generally a few days, up to 90 days). This provides stabilization post-exit of an individual's trafficking situation. We offer transitional housing through a 12-18 month stay in our Safehome, which is designed for holistic recovery and economic empowerment. We offer independent living for survivors who are self-sufficient and desire community-based, long-term living placement. Are you aware of a survivor in need of housing services? "Restore is a home for me." In our program, survivors of trafficking enter a 12-week work-readiness program that includes one-on-one coaching, weekly group trainings, and workshops on topics including labor rights and career exploration. Members also may join weekly ESL classes. 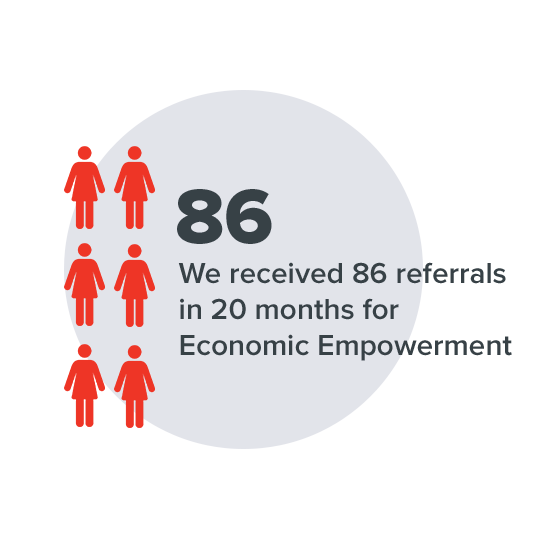 Once a woman has completed the Economic Empowerment program, she can enter into our social enterprise cooperative and be connected with a job partner.